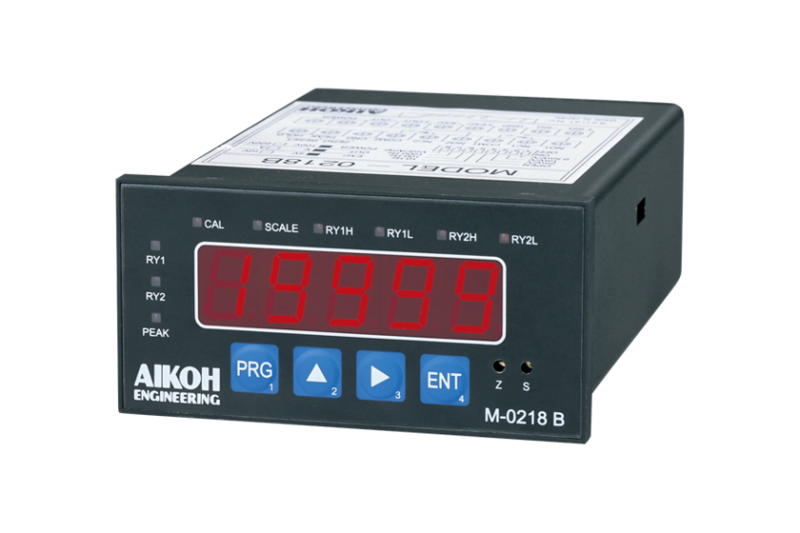 Digital indicator MODEL-0218B | Aikoh Engineering Co., Ltd.
A small-sized, light-weight, low-priced simple digital indicator. High and low values settable as desired. A/D conversion speed 15 times/sec.